How many times do you find yourself struggling to force your serological pipet into the pipet controller to avoid dripping? 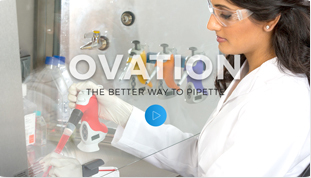 Are you substituting shorty pipets to gain maximum stability and control so you’re not wobbling around, dripping, wasting liquid and even affecting your experiment? We Have the Solution. Introducing, Wobble-not. 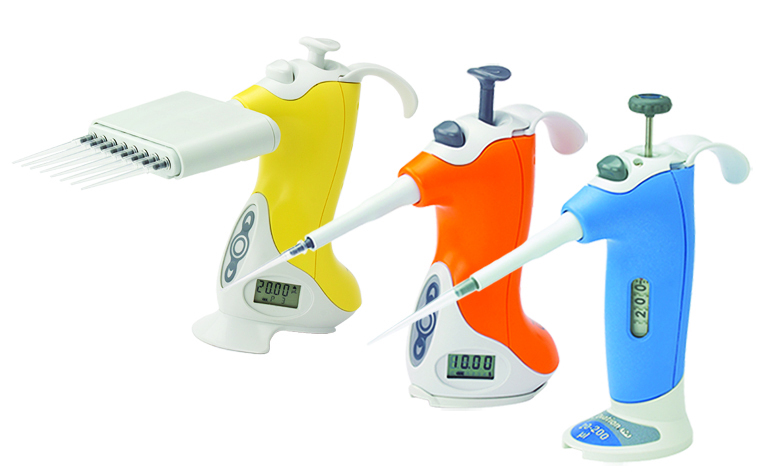 Dripping equates to a reduction in accuracy, precision, reagents and time. Wobble-not Stops Dripping. 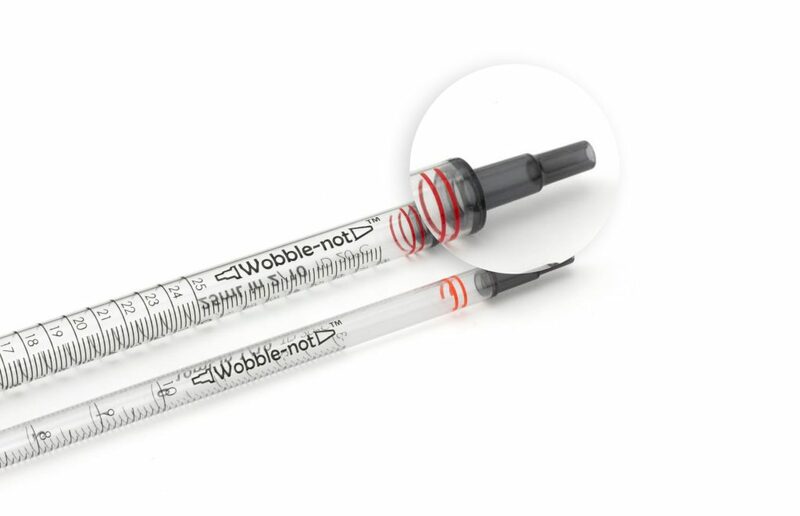 We like to call Wobble-not the “No- Drip, No-Hassle” pipet. In order to achieve maximum stability with a typical pipet, high insertion force (jamming) is required to get the top as high up as possible in the pipet controller nozzle, otherwise, you risk dripping the liquid you’re trying to pipette. And yet, no matter how hard you jam, the pipet still wobbles. And, where there is wobble, there is drip. Wobble-not Technology achieves No Dripping by giving you two zones of contact ~ as compared to one ~ with relatively low insertion force. This two-tiered design provides maximum stability and a better seal which equates to no jamming, less wobble, and No Drip. 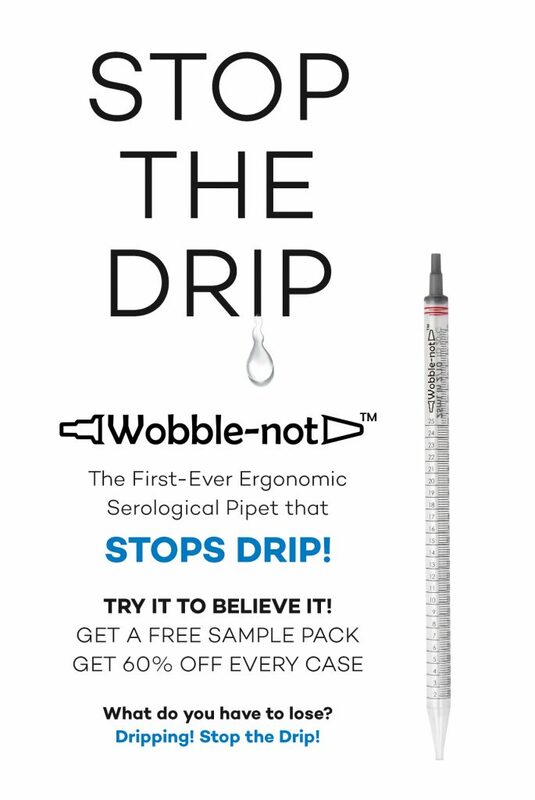 No other serological pipet comes close to achieving the same amount of Wobble-not! You have to see it, feel it and use it, to believe it. 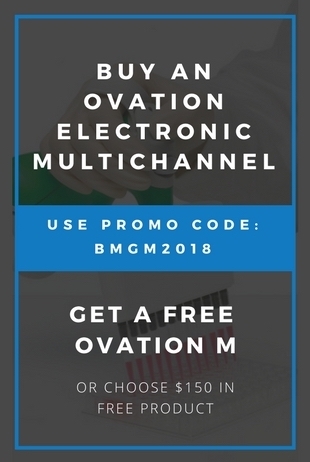 That’s why we are offering a Free Sample Pack so you can put Wobble-Not to the test in your own lab environment and immediately experience the joys of wobble-free, dripless pipetting. Lose the hassle of the wobble and STOP THE DRIP. Get your FREE SAMPLE PACK now. If you’re already a believer in Wobble-not, then you won’t want to miss this amazing offer; Get 65% off Every Case You Order Online!